Proud to share 14 group learning outcomes from a recent successful Creative Public Affairs workshop Create Impact: Campaign Training aimed at community groups and smaller charities in Reading. Make campaigning a key discussion in your organisation. Understand the impact you want to have as a starting point. Have a good, strong, clear, memorable strap-line (campaign objective). 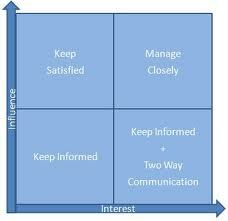 Identify your key stakeholders: the high interest, high influence group. Be effective. Always use strategies that are minimum effort, maximum impact. Prioritise. 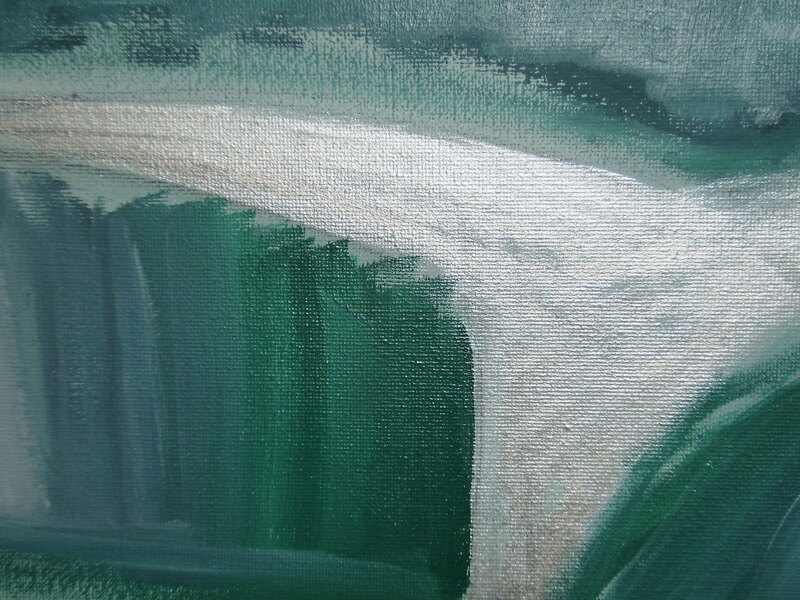 Being over-ambitious means you spread yourself too thinly which leads to being ineffective. Speak to and discuss ideas with lots of people. 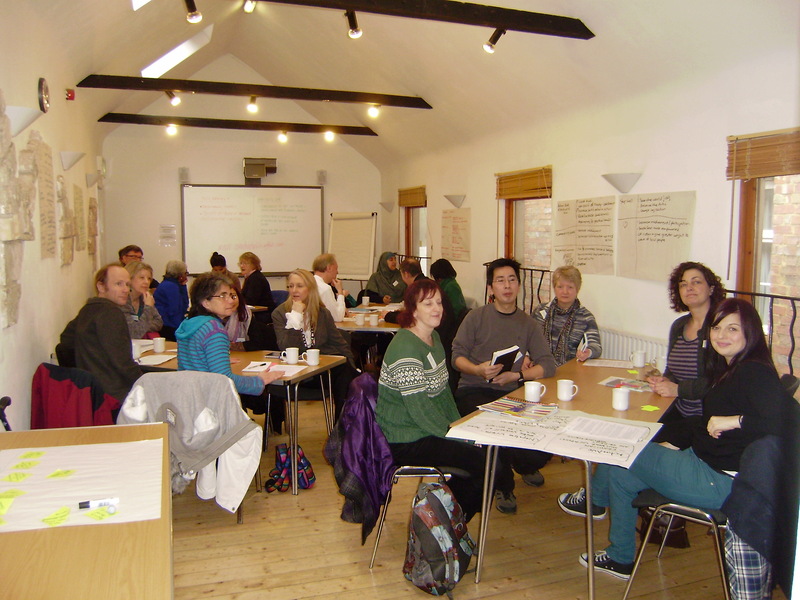 Create coalitions: work with other groups who shared concerns and outcomes. Be flexible and willing to adapt where necessary. There is no one magic solution. Remember the key words: impact, outcomes, influence and effectiveness. Thanks to @GetInvolvedRDG for funding the event and @RISC_Reading for the excellent venue. Please do comment on your favourite campaign tip; and follow me @businesses4good to find out more about how to campaign effectively and with impact.